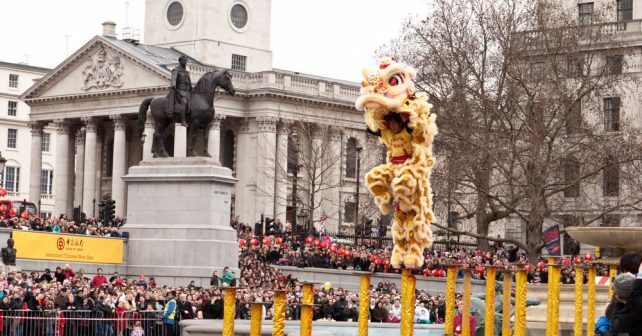 According to the Chinese calendar this year is The Year of the Rooster and, on Sunday, Chinatown and the West End host London’s annual festivities – the biggest and noisiest New Year celebrations outside of Asia. 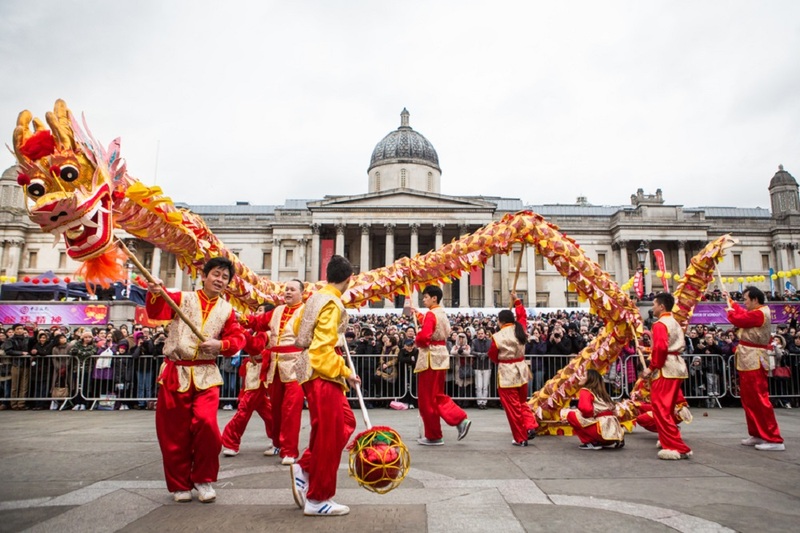 The FREE to attend New Year’s Day parade kicks off at 10am in Charing Cross Road before decorated floats, accompanied by lion and dragon dancers, make their way to Shaftesbury Avenue. 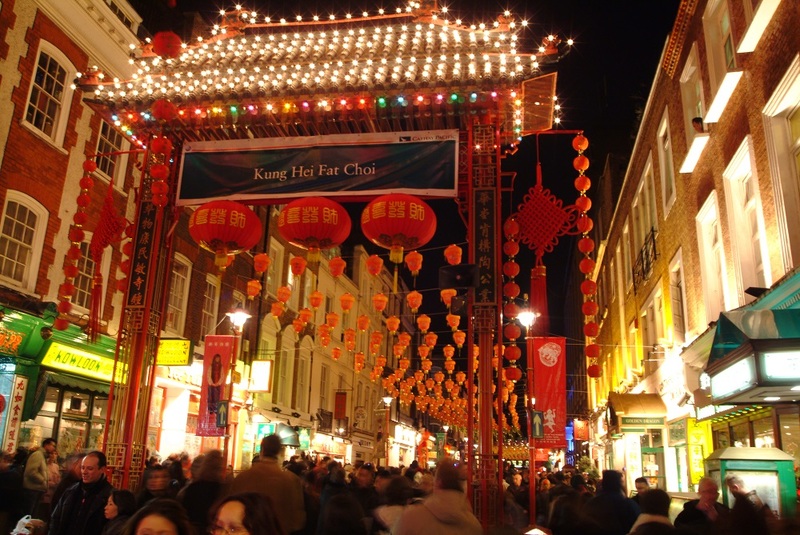 Naturally, Chinatown will be buzzing so head there for an afternoon of celebration between 12-6pm. Get a selfie with a Chinese Zodiac animal or the Lucky Money God! Parents, never fear there’s plenty to keep the kids entertained with child-friendly music and martial arts displays from 2-5pm on Shaftesbury Avenue’s Family Stage. A few blocks up – at Charing Cross Road’s Hong Kong Stage – they’ll be festive dance routines and music shows to celebrate the 20th anniversary of Hong Kong’s handover to China. Finally, cap the day off with a grand finale ceremony in the Square from 5.30pm with what promises to be an awesome light show. January 29th, Chinese N.Year celebrations. Download the full programme here.